A six string model 4005 bass. 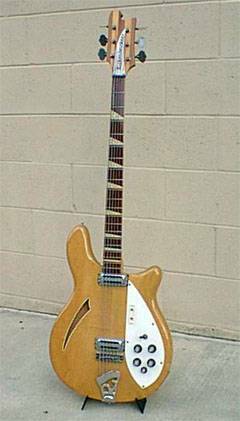 This particular instrument belonged to Alvin Lee (Ten Years After). I´m told that there were only two model 4005/6´s made in 1967, but this hasn´t been confirmed.